Rapide with NIR-application | Schuitemaker Machines B.V. The mineral cycle makes the measuring and the weighing of feed components more important. 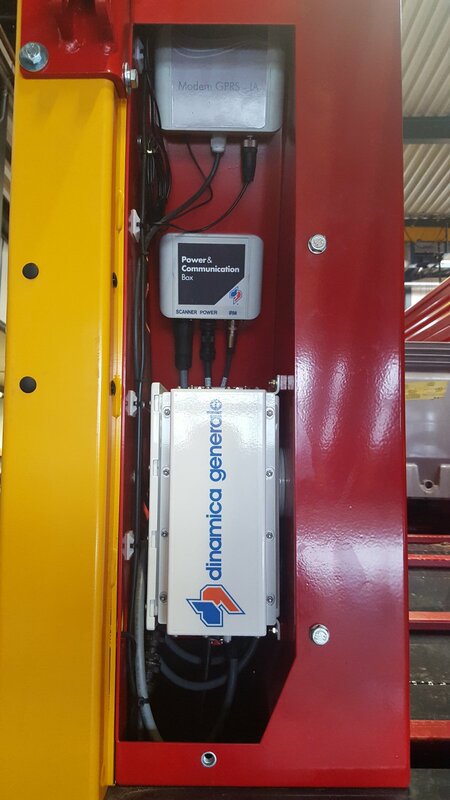 Regarding this development Schuitemaker introduces the NIR-sensor in combination with the weighing on the Rapide loader wagons. The NIR-sensor measures through infrared technology the dry matter determination; in combination with weight measuring the exact amount per cargo and per lot can be determined. The NIR-sensor is placed directly above the Rapide rotor, so where the density is the largest and most constant. 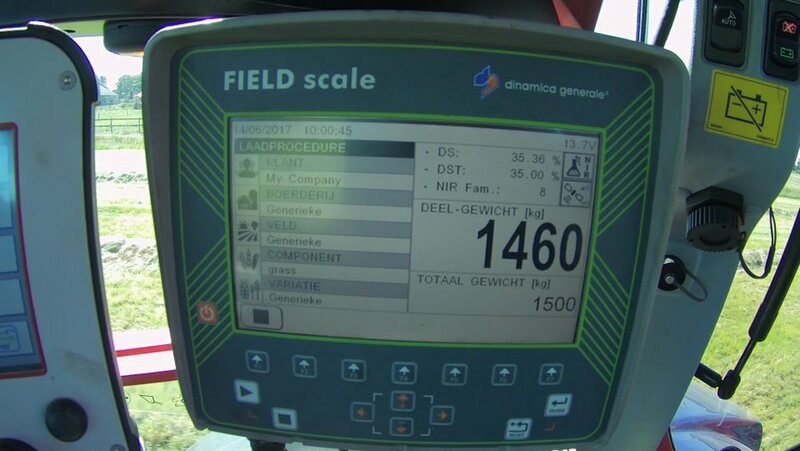 When the sensor is operational, you can measure the loaded crop directly, the dry matter determination can be read of the terminal in the tractor. With help from Field Track & Trace software the gathered information is stored central. All data is send wireless through a modem with SIM-card to a so called “Cloud”. With these data you can get insight per lot and even within a lot. The vision is through a yield map at a later stage, there can also be fertilized in detail. To translate the measured dry matter of the NIR-sensor into kilograms dry matter and also to determine the gross grass yield, the Rapide multi-purpose loader wagon is equipped with load cells. 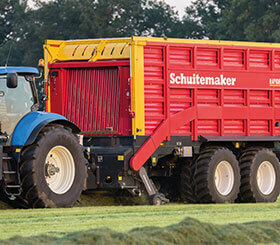 Schuitemaker uses different systems. 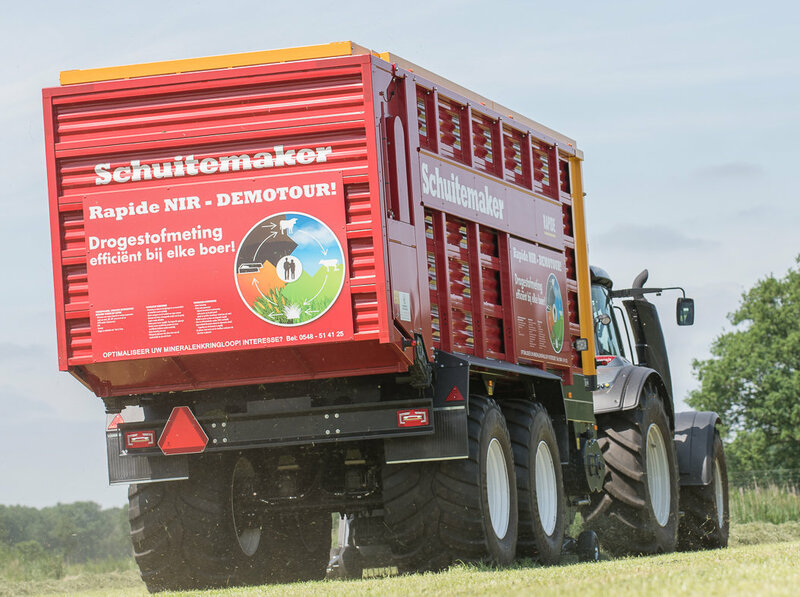 Besides the already know concept with round load cells on the Rapide V loaderwagon with cross-conveyor, Schuitemaker has now also a system where loadcells are placed between the chassis and the tandem. 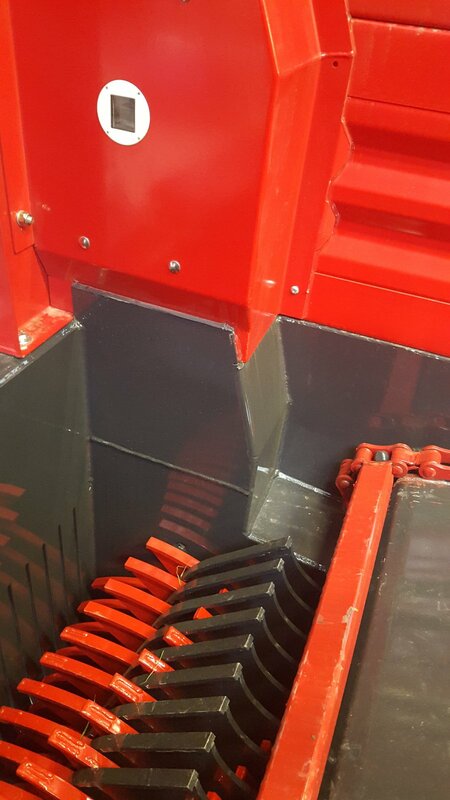 With hydraulic suspended wagons (for example tridem) the loading pins are placed in the cylinder fixing points. All models with weighing devices are equipped with a load cell in the drawbar-eye. 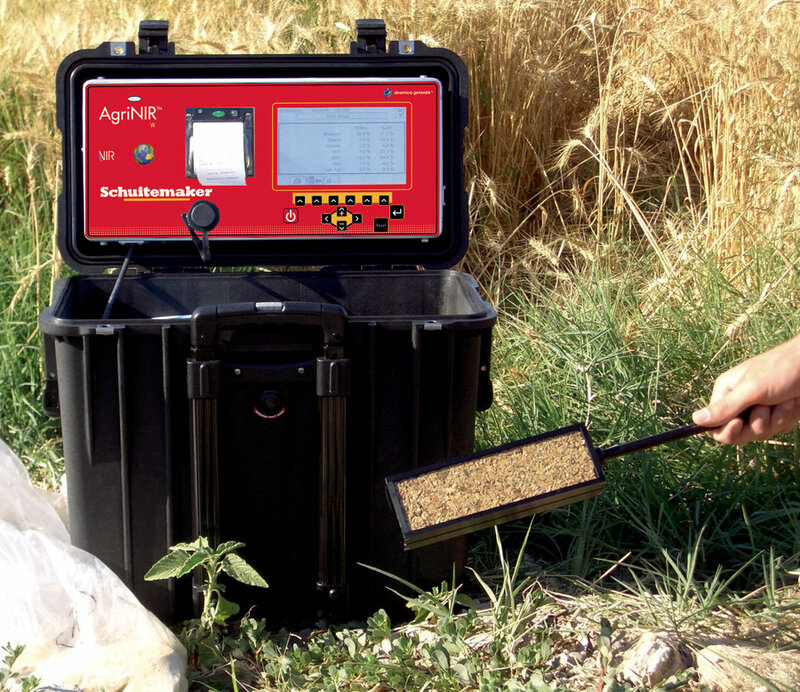 Besides the NIR-application on the Rapide, Schuitemaker also delivers a mobile Agri-NIR measure station for measuring dry matter and other feed components. With this measurestation the dry matter of the crob can be measured on location.